A Splendid Salmagundi is a delicious salad of short stories seasoned with a light dusting of poems, covering a variety of genres. 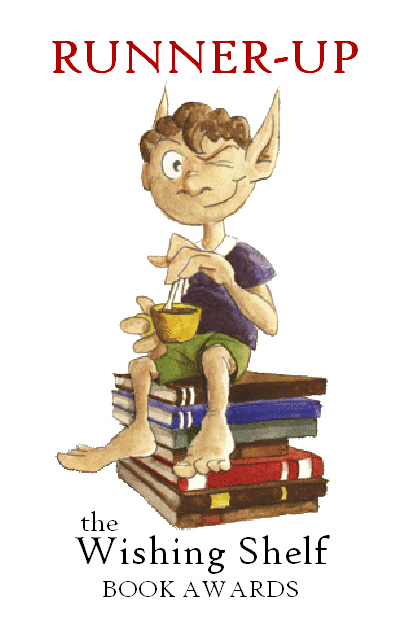 You will find one or two true stories, some humour, some horror, fantasy, adventure and science fiction. 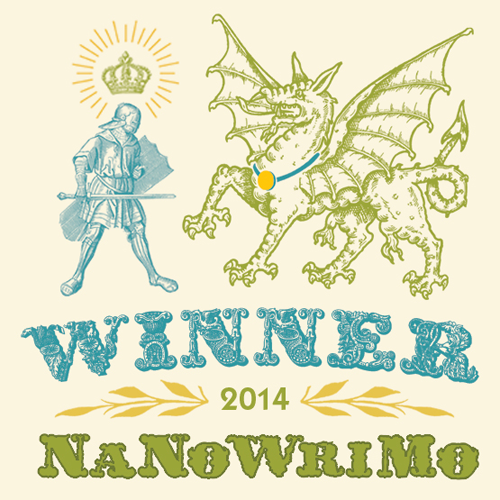 Many are Amazon published authors whose work you may already have read. Others will soon be favourites. Contributors are alphabetically, D M Andrews, Tim Arnot, R J Askew, Baarbaara, Andrew Barrett, Kath Brinck, Michael Brookes, Alexandra Butcher, DD Chant, Mel Comley, Lexie Conyngham, Raymond Daley, Ian Ellis, Robert Franks, Cornelius Harker, Mark R Faulkner, Vic Heaney, Jonathan Hill, Darren Humphries, Andrew Lawston, Stephen Livingston, Will Macmillan Jones, M T McGuire, Kath Middleton, Marc Nash, Harry Nicholson, Jenny Shaw, Rosen Trevithick, Simon Turpin, David Wailing, Jim Webster, Philip Whiteland. 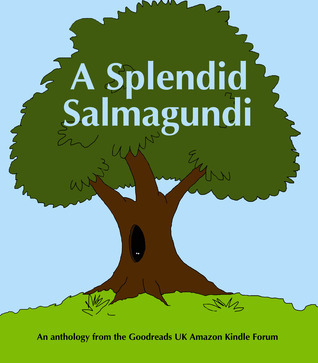 A Splendid Salmagundi is exclusive to Amazon.